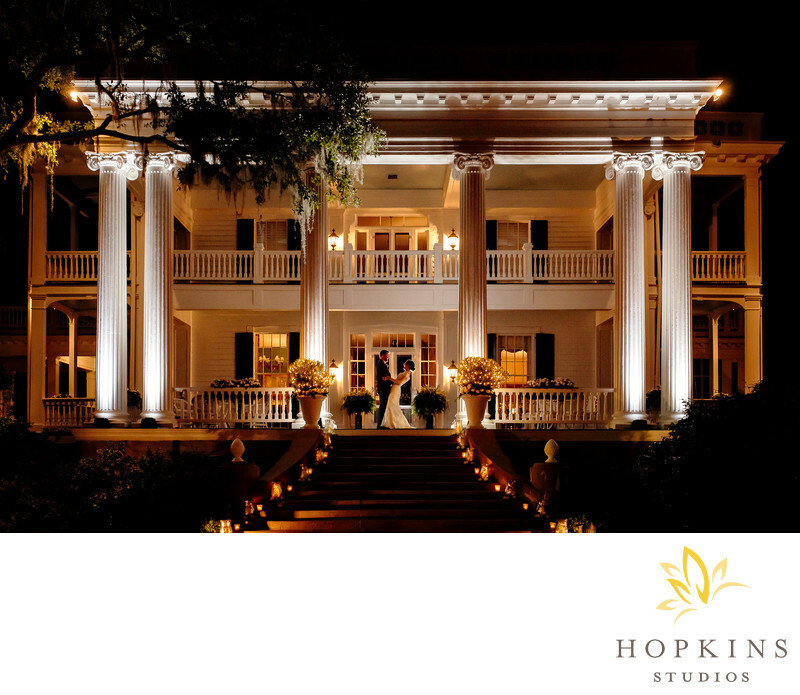 As a wedding photographer in Savannah, it is always exciting to work in new spaces that showcase the beauty that lies here in the lowcountry and this Isle of Hope wedding was perfect example of a southern wedding. The wedding reception took place in a location that was extremely special to the bride, her childhood home. Keywords: destination wedding (87), home wedding (6), isle of hope wedding (6), Savannah Wedding (9), wedding reception (9).